This is the first modern study to focus on the British dimension of the American Revolution through its whole span from its origins to the declaration of independence in 1776 and its aftermath. 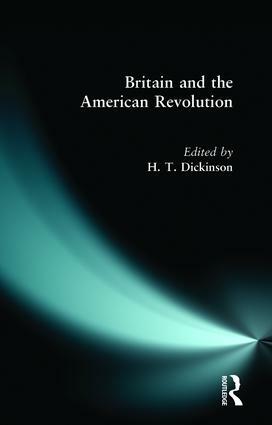 It is written by nine leading British and American scholars who explore many key issues including the problems governing the American colonies, Britain's diplomatic isolation in Europe over the war, the impact of the American crisis on Ireland and the consequences for Britain of the loss of America. 5. The British Public and the American Revolution: Ideology, Interest and Opinion.